Kenneth M. Willis, Esq. a public speaker with passion to educate, empower and inspire. These are the reflections of Kenneth M. Willis, a passionate criminal defense and civil rights attorney representing the poor and disenfranchised; whether it was in the small town of Opelousas, Louisiana or New York City, Kenneth had a purpose to fulfill for those who were not as fortunate as the young boy from the Deep South. Kenneth was born and raised on the Westbank of New Orleans in Marrero, Louisiana where he graduated from John Ehret High School. Kenneth attended HBCU, Southern University and A&M College of Baton Rouge, LA, home of the renowned “Human Jukebox”, where in only three years he earned a bachelor’s degree in Business Management and later earned a Juris Doctorate from Southern University Law Center. As a highly touted keynote speaker, Kenneth uses his unique and dynamic abilities as a litigator and public speaker to address diverse audiences regarding a wide array of inspirational, entrepreneurial, social and legal topics. He especially enjoys sharing his personal experiences to inspire youth and young adults to achieve astounding success despite periods of overwhelming despair. 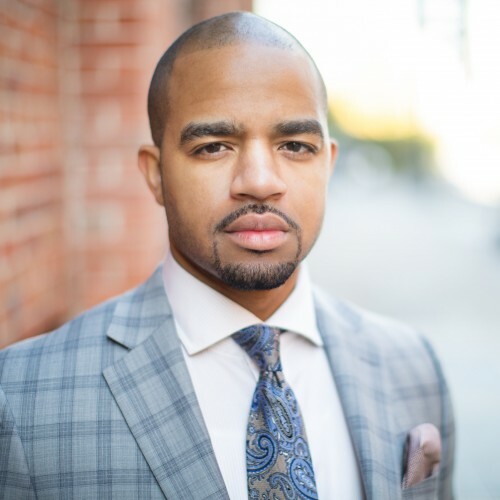 As a young litigator on the rise, Kenneth has been featured in Rolling Stone, Essence Magazine, Los Angeles Times, ESPN, Law & Crime Network, a Dan Abrams Production, KATC ABC News, and The Advocate. Find out more about Kenneth M. Willis, Esq. at http://www.kennethmwillis.com.